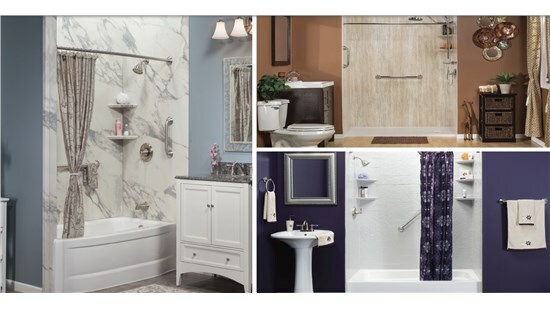 Wondering what you should expect at your design consultation? See first-hand below. 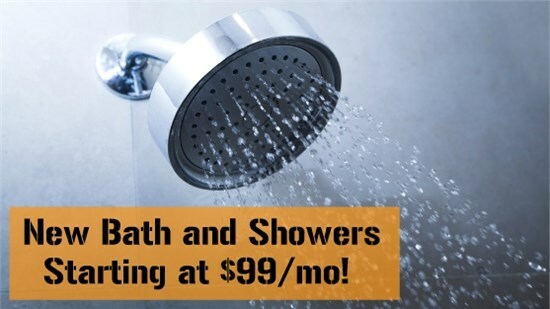 New Bath and Showers starting at $99/mo! 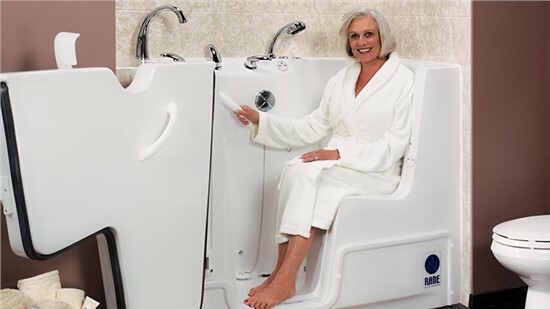 Installs in as little as one day! 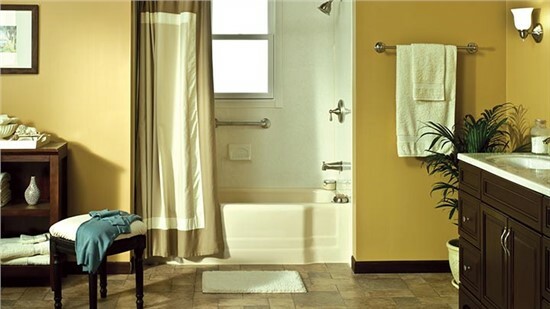 Without the mess, stress and outrageous cost of traditional bathroom remodeling! 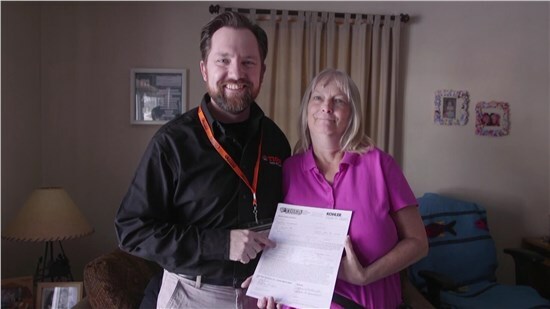 Free Bath and Shower Installation Winner! 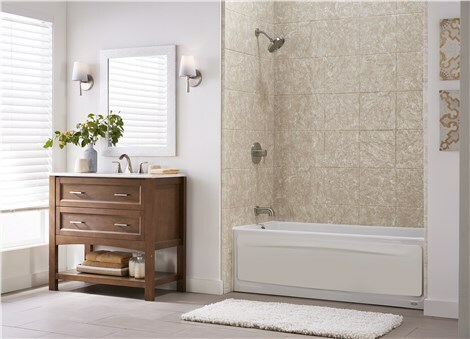 Remodel with Confidence, Backed by Lifetime Warranty! 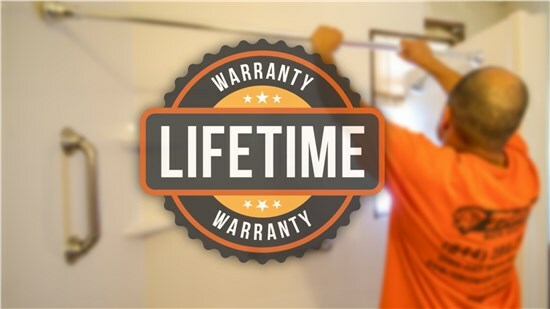 We stand behind our work, so we offer a worry-free warranty on all our products and services. 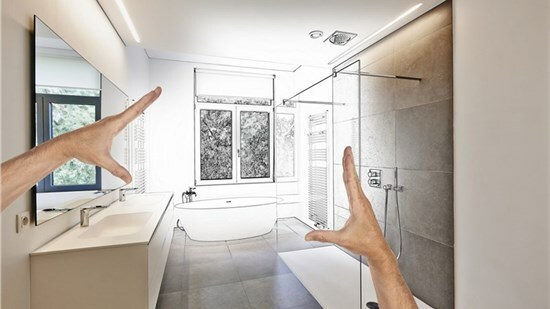 No Hassle, 1-Day Bath Remodeling!